Peace of mind is everything. 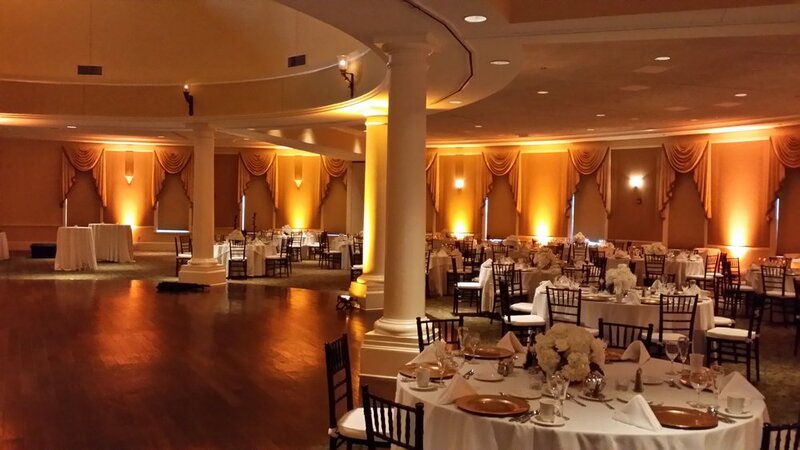 Knowing that your wedding celebration is going to flow smoothly and efficiently and that you have a team of trustworthy, professional vendors will allow you to relax and enjoy your day instead of feeling like you need to be taking care of all the details. Soundwave offers you just that. From helping to arrange your timeline, gathering your input and ideas, then using our decades of experience to plan the rest, we have you covered. Our incredible lighting options can truly transform your reception room into something stunning! 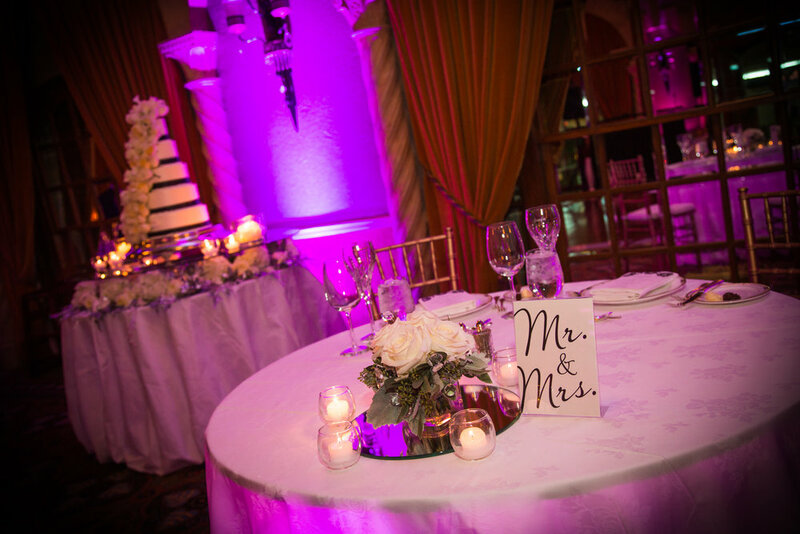 You've put all the work into choosing every detail of your centerpieces and decorations, don't forget to put the "icing on the cake" with some stunning ambiance lighting to bring everything together and give it the wow factor! 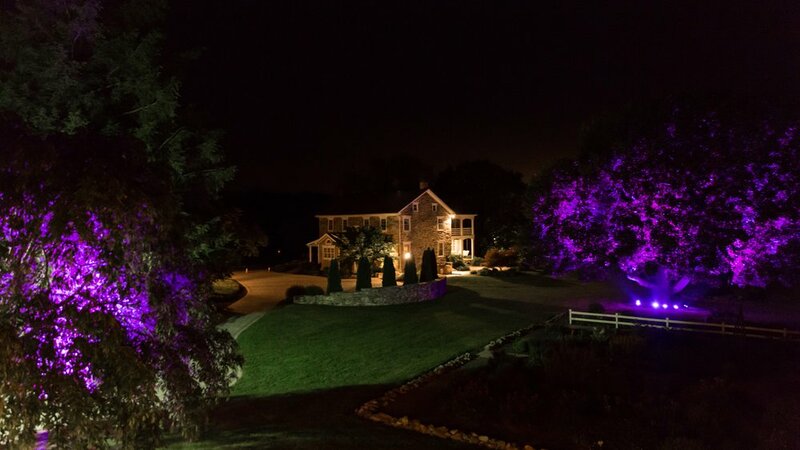 From Sweetheart tables to entire ballrooms, even outdoor lighting, we will work with you to create the beautiful atmosphere you want. 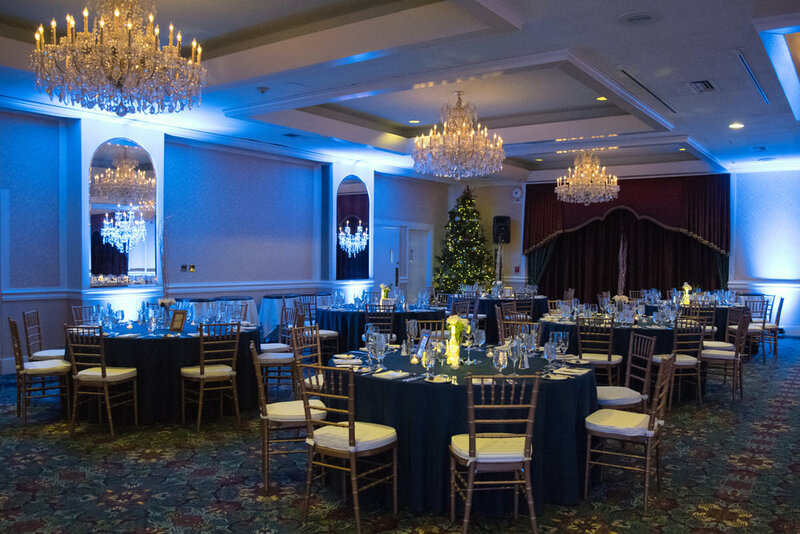 When I walked into our reception, the first thing I noticed was the amazing blue lighting around our entire ballroom. This was my dream wedding!!!! Those lights....incredible. 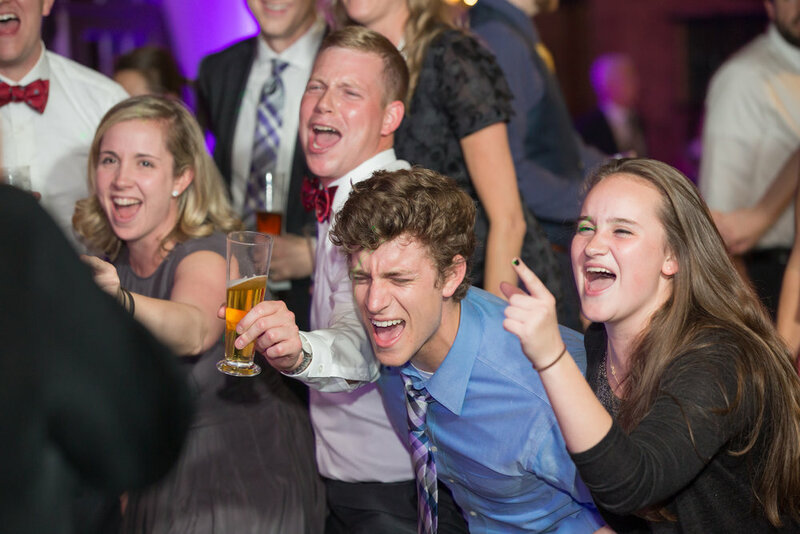 The whole theme of my wedding was complete thanks to Fred. "Go-What?" Gobo - basically, it's a projector that uses a stencil that blocks or allows light through to shine a design on a wall. We custom create your design for you using your initials, names, wedding date, or whatever else you may have in mind. 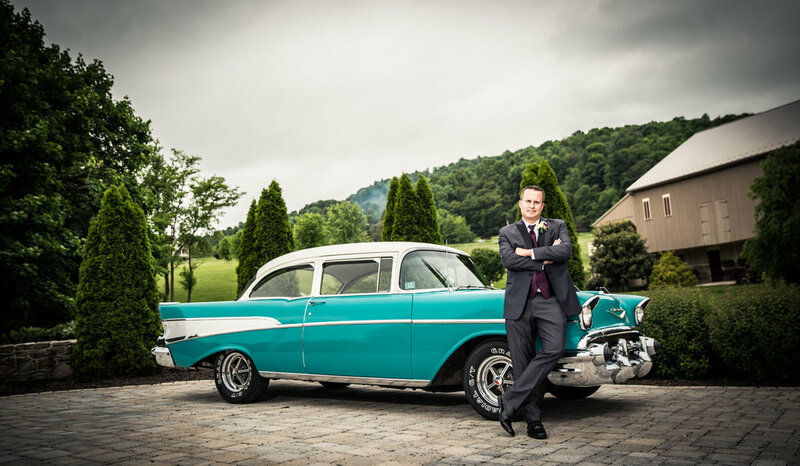 Having a team of wedding professionals who are accustomed to working together and know what's needed for a day to run smoothly is a HUGE advantage for everyone involved. 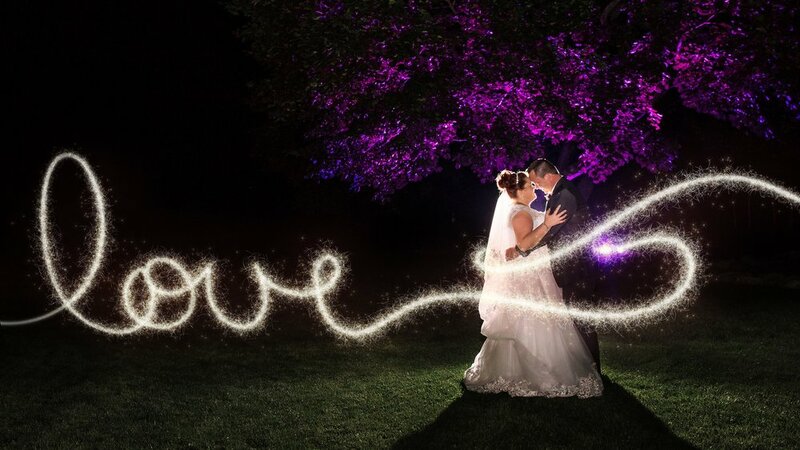 Erin Leigh Weber, owner of Photography by Erin Leigh, is a central PA photographer who specializes in weddings. With over 12 years of photography experience, her clients love her easy-going, quirky personality, professionalism, and organization for peace of mind and attention to their every detail. 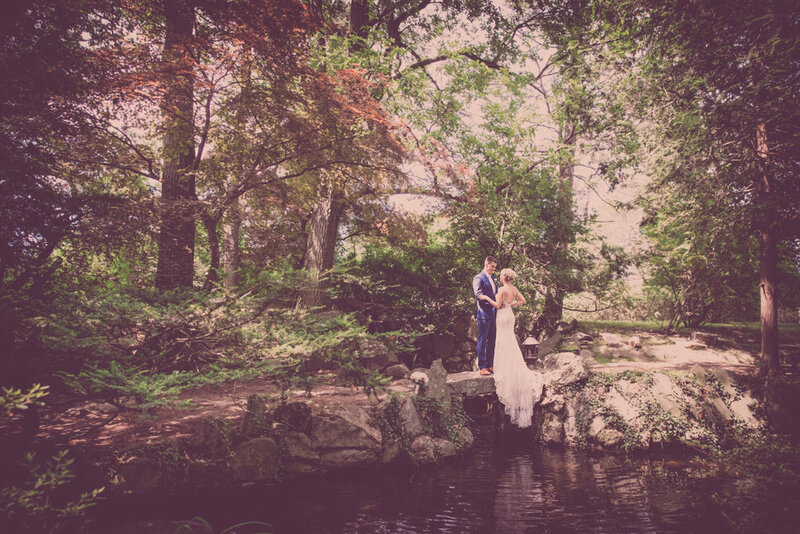 Her combination of shooting styles - modern editorial and vintage romantic - play together harmoniously, providing you with the wedding gallery of your dreams! 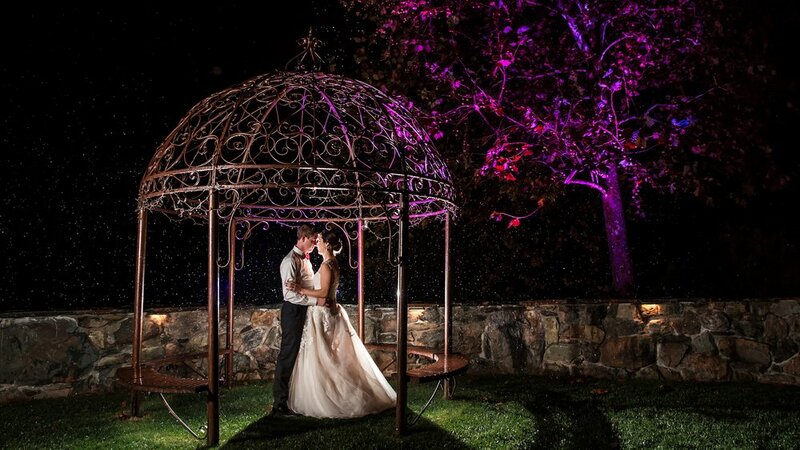 Erin focuses on creatively capturing the emotions that surround your day with the experience of over 100 weddings. Soundwave DJs and Photography by Erin Leigh have joined forces in order to offer couples a "total package" experience. Work with top professional vendors who are all on the same page to create your perfect day, streamline your meetings and avoid going back and forth between multiple vendors. As an added perk, when booking both Soundwave and Photography, you'll receive an extra "Bonus" of your choice - a huge value! Check out more of Erin's work on her website HERE. I could rave about Erin forever – she is AWESOME. 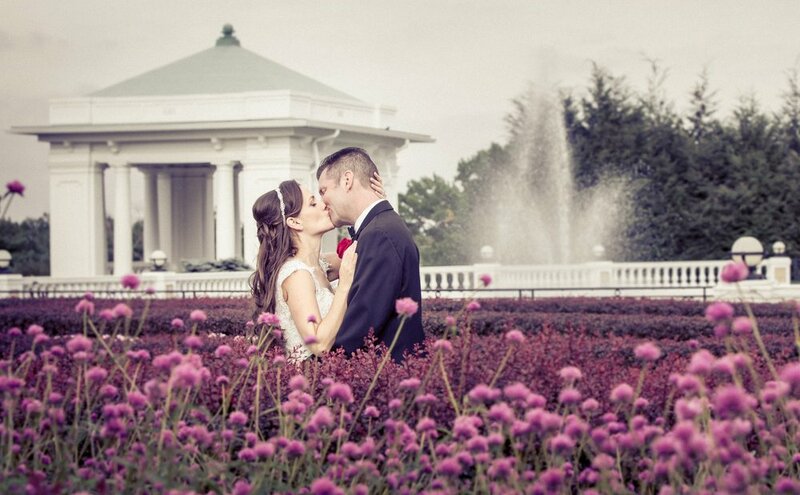 Erin is a professional and has an eye for capturing all of life’s moments perfectly. She made us feel very comfortable during our engagement pictures and made us laugh the whole time. She is very organized and plans out the shots for your wedding day. 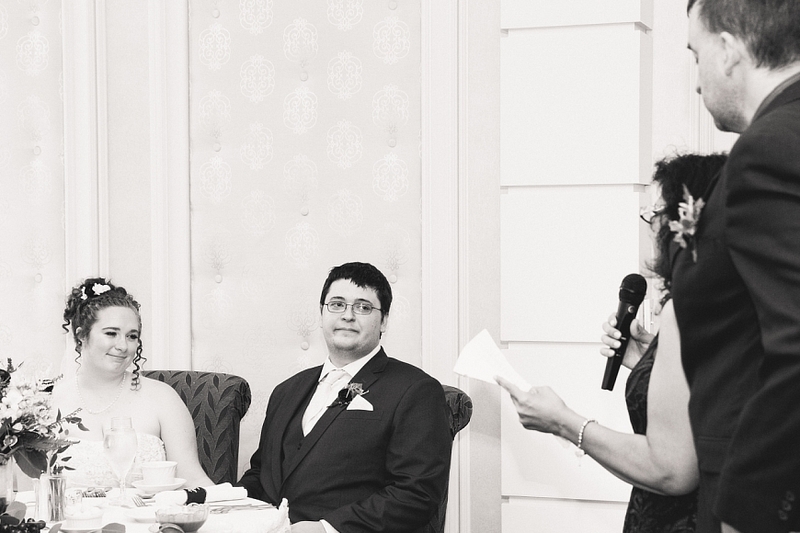 We met with her before the wedding to go over the shots we wanted, the timeline of events, and her thoughts as well. co·or·di·nate - to bring the different elements of (a complex activity or organization) into a relationship that will ensure efficiency and harmony. 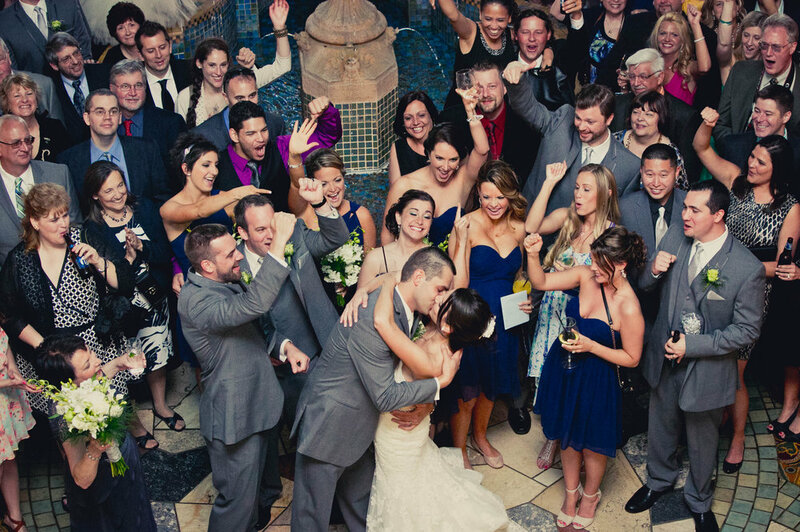 Your wedding plans have all come together and it’s time for the big day. But now all those last minute details are so overwhelming! 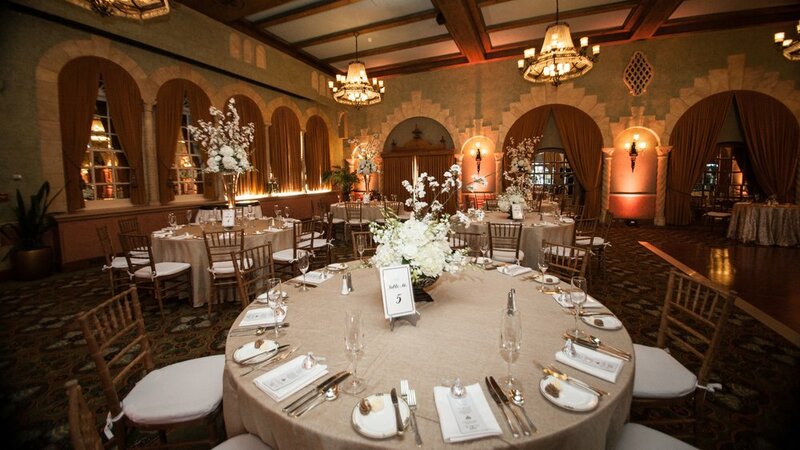 Let us help, without the huge price tag of a full-blown wedding planner. 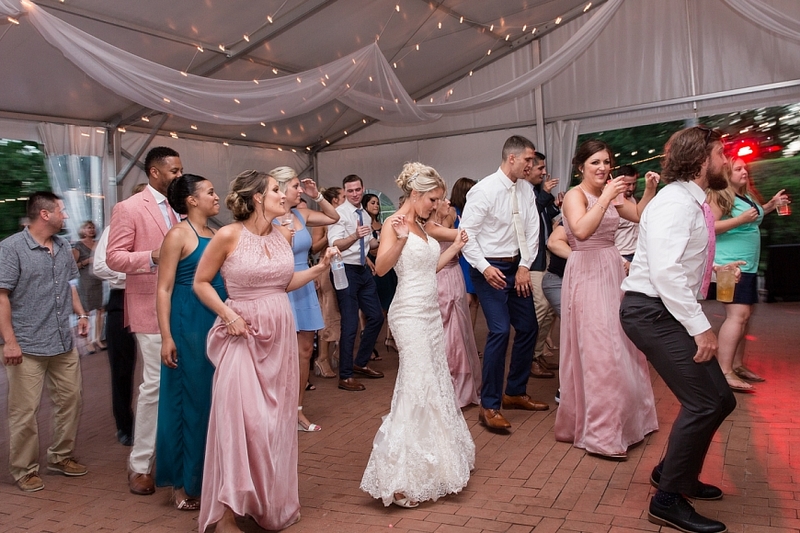 With experience from thousands of weddings, our team has extensive knowledge of every part of the day and the process from photography to DJ to venue owners in order to provide the smooth, stress-free wedding that you’ve been dreaming of!